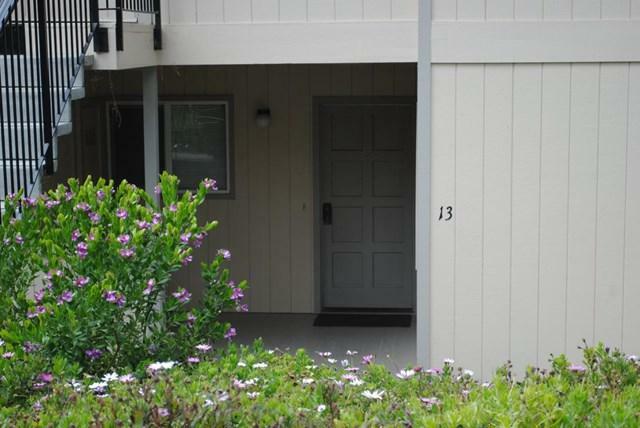 High above Monterey, with views of both the lush green forest and the bright blue sea, this two bedroom two bathroom condo makes an amazing place to call home. Complete with a deck that spans the entire width of the home and opens off both the living room and the master suite. Already a good size, having the open concept kitchen, dining and living room makes the almost 1200sq ft feel even larger. Thoughtful storage has been added throughout.